Honda Motorcycle and Scooter India (HMSI) has sold nearly 20 million Honda Activa scooters, from the time the automatic scooter was first introduced in 2001. The Activa is one of the largest-selling two-wheelers in India, and is now in its fifth generation. The 110 cc, Honda Activa is the best-selling model in HMSI's scooter portfolio, which has several engine options and variants including the Honda Activa-i, Honda Activa 125 and the Honda Activa 5G. Speaking at the 58th Automotive Component Manufacturers Association convention in New Delhi, Minoru Kato, President and CEO, Honda Motorcycle and Scooter India said Honda is committed to more investment and production of two-wheelers in India. "We are serving the needs of our customers with a diverse range of products, starting from 110 cc scooters up to 1,800 cc global big bikes. Since the start, Honda is transforming the way India rides. 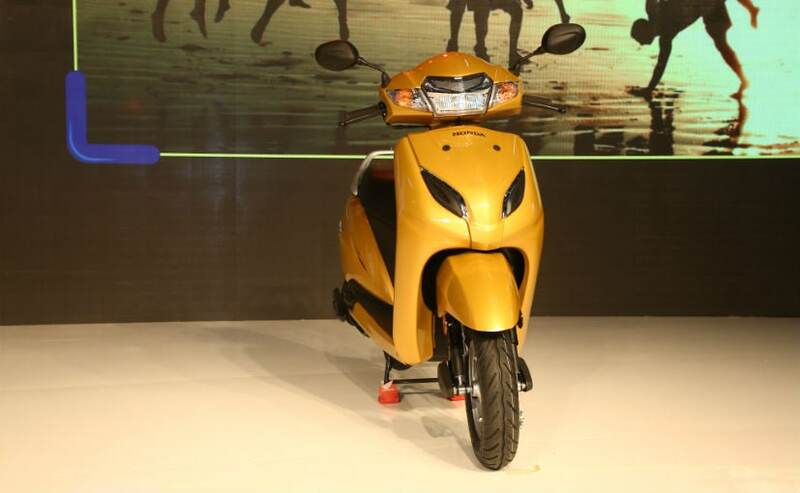 Our first model in India, the Activa, it activated the scooterisation in India, and today it's India's largest selling two-wheeler," Kato said. So far, Honda has sold 19.71 million Activa scooters in India, ever since the model was introduced in 2001. 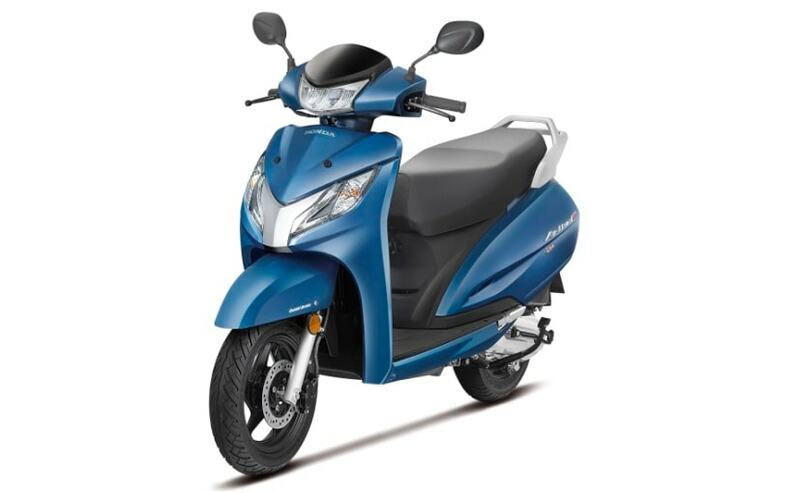 The Honda Activa is not just the single largest selling scooter in India, but has also been India's largest-selling two-wheeler several times, surpassing the Hero Splendor to achieve that feat. In its fifth generation now, the Honda Activa 5G is powered by a 109 cc, single-cylinder engine which puts out 8 bhp at 7,500 rpm and 9 Nm of peak torque at 5,500 rpm. No other scooter on sale in India has been able to come close to the Activa's sales success in its segment. "The world sees India as a fastest growing economy and a big two-wheeler market. For Honda, nearly 30 per cent of its global two-wheeler sales come from India," Kato said, underlining the importance of India as a very important two-wheeler market in his address at the 58th ACMA convention. "We have expanded from one plant to four plants with annual capacity exceeding 64 lakh two-wheelers. Our investment in India now exceeds ₹ 9,800 crore," Kato added. Kato said the next big challenge will be the move to the Bharat Stage VI (BS-VI) emission regulations which will be effective from 2020. HMSI is making investments and preparing to meet the shift of all its products to meet the new BS-VI norms, and maximising efficiency and productivity, as well as preparing a BS-VI roadmap which has been shared with component suppliers to prepare for the new challenges.